How did you begin your journey at Remerge? 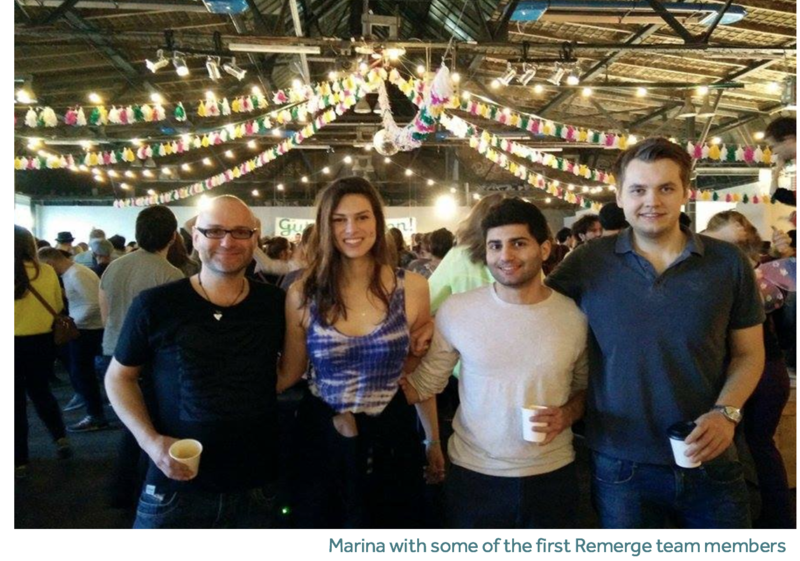 I started my journey with Remerge in February 2015. 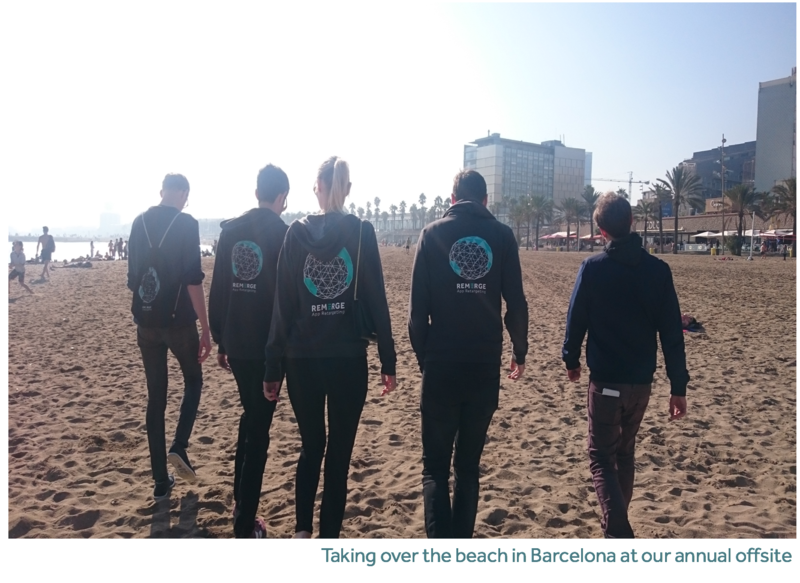 It was a very exciting time to join the company as there were only 12 of us working closely together each day, and since then, I have seen the company grow from one small office to a team of over 60 people spread throughout 3 continents. It was a really steep learning curve for me to understand our product as I was completely new to the AdTech industry then. I kept a list of acronyms and what I called ‘translations’ of specific tech words on my laptop to help me understand app retargeting! There was a lot of networking involved in the beginning to get to know the biggest names in the mobile industry, but it was very exciting to be a part of such a young and dynamic field. What was your position like in the beginning? Any role in a startup is much more than just the job title and description. 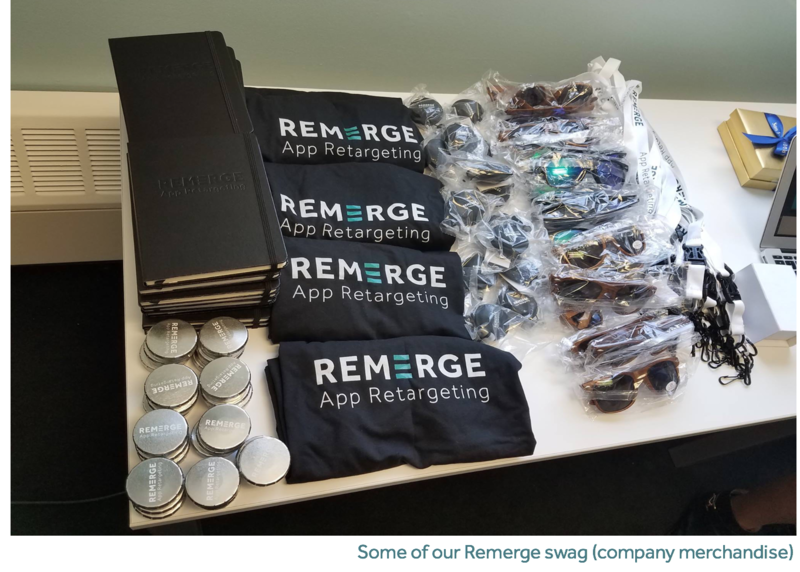 The early marketing role included content creation for the blog, swag for the team, social media management, conference management, logistics coordination, event setup and management and gifts for clients who very early on trusted our product. 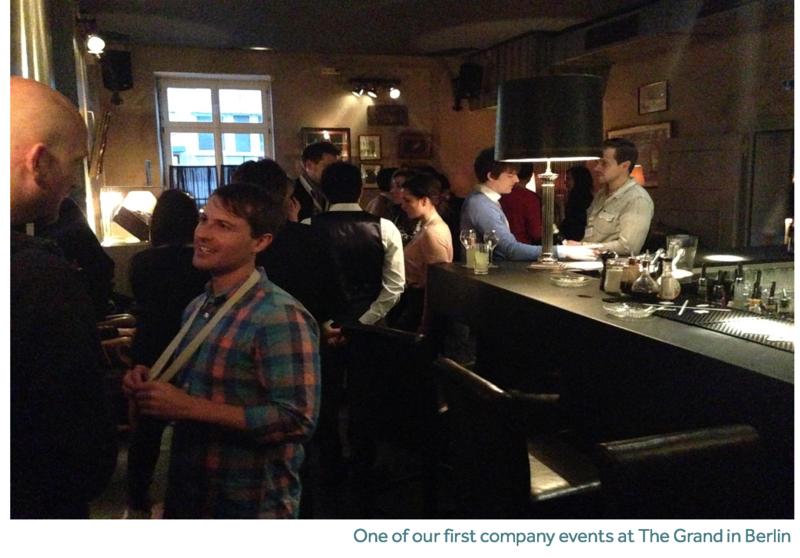 Following the success of a first small Remerge-hosted event, a dinner at The Grand in Berlin Mitte, and an additional hire in the marketing team focused on content, I focused my work on ramping up the Remerge events! Did you have any guiding principles that influenced your approach to events? Events are a crucial part of our marketing strategy. Remerge was founded on the values of transparency, performance and scale and it was imperative for this to be incorporated in the events. Cost breakdown per event in the marketing planning available for all employees to see how we are investing the events budget. Feedback from employees on the events we are organizing and where we can improve. How are we working at Remerge? What is startup life like? 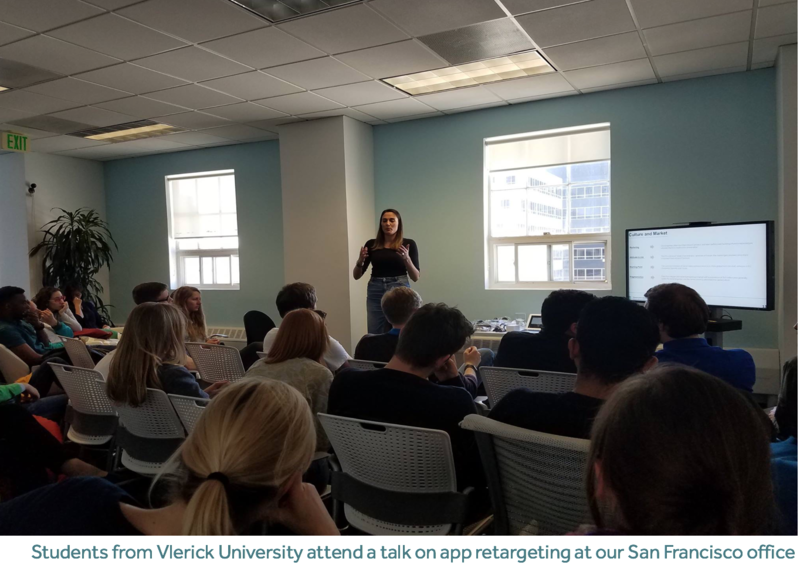 We welcome student groups to our office for a talk from a CoFounder and a relevant department to discuss their work, challenges and share advice. 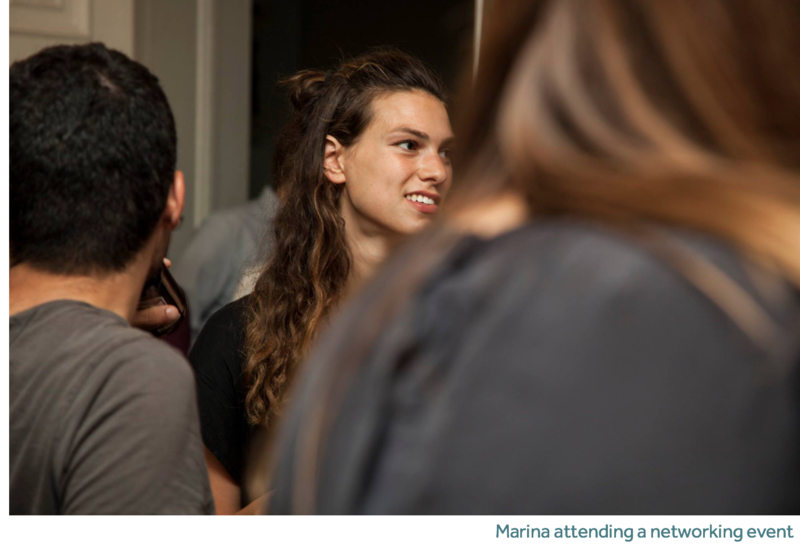 Student talks in the Berlin and San Francisco office have included students from universities in Germany, Belgium, the Netherlands and Finland, amongst others. 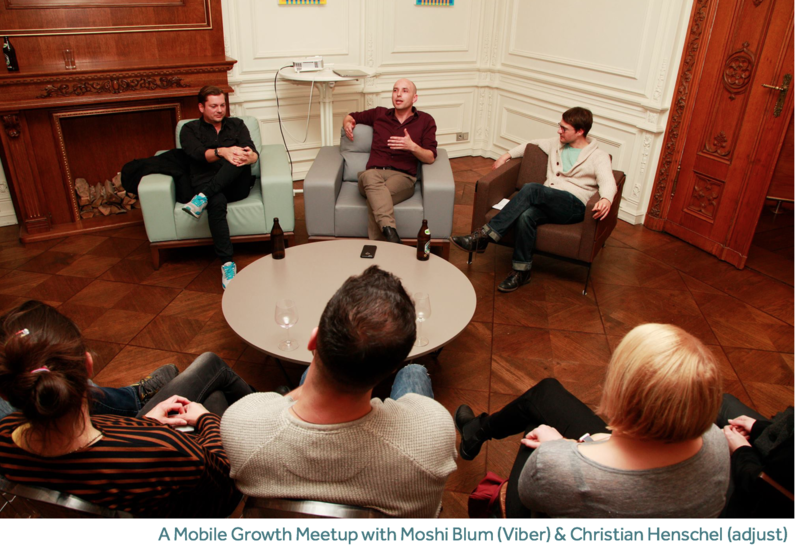 We host a series of knowledge-sharing events, including Mobile Growth Meetups and CTO meetups where we share insights on what has and has not worked for us in the past. These events are open to everyone. We consider impact on the audience. We proactively ask event attendees to provide us with feedback and implement suggestions so we can constantly improve the setup and innovation with new formats. We act with integrity and put our audience first. We support each other through direct feedback delivered sympathetically. We have an annual offsite uniting our global teams in a European location where we celebrate our successes and spend several quality days with our fellow international team members. Our targeted VIP events have spanned locations including London, Berlin, Paris, Helsinki, Tel Aviv, San Francisco, Singapore and Tokyo. Later this year we will host events in New York, Shanghai and Moscow. In 2016 we launched the first of a series of art exhibitions and special Vernissage nights at the Berlin HQ. We welcome young talent to exhibit in the office. 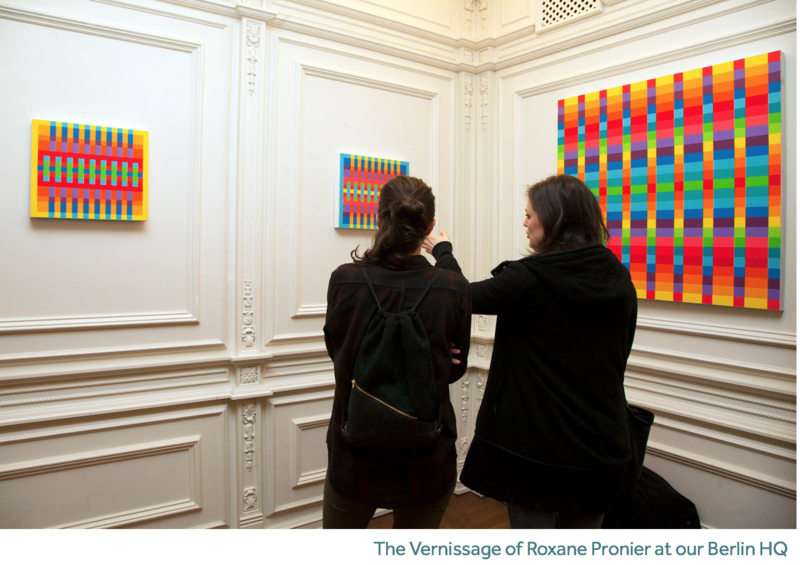 Past works exhibited include photography, line drawing, tape work and abstract painting. There is always something new on the walls at Remerge! 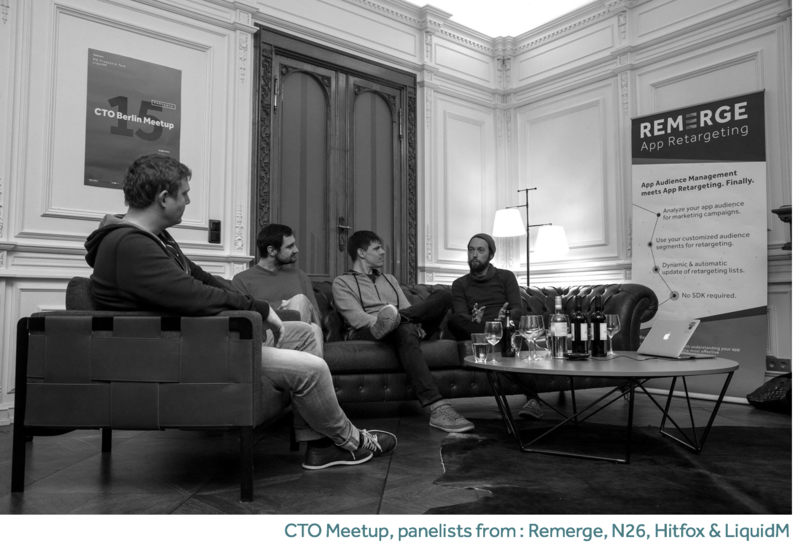 What’s in store for marketing at Remerge over the next three years? At the moment, my main focus has been on scaling our marketing team to allow us to reach our clients and prospects globally. We’ve been very lucky so far in finding the right people to join our Berlin-based marketing team so our next steps will be to find the right talent to help us grow our international presence. Looking back on what we have achieved so far, I can’t wait to continue on our global expansion and would like to say a huge thank you to everyone who has supported us on our journey so far. 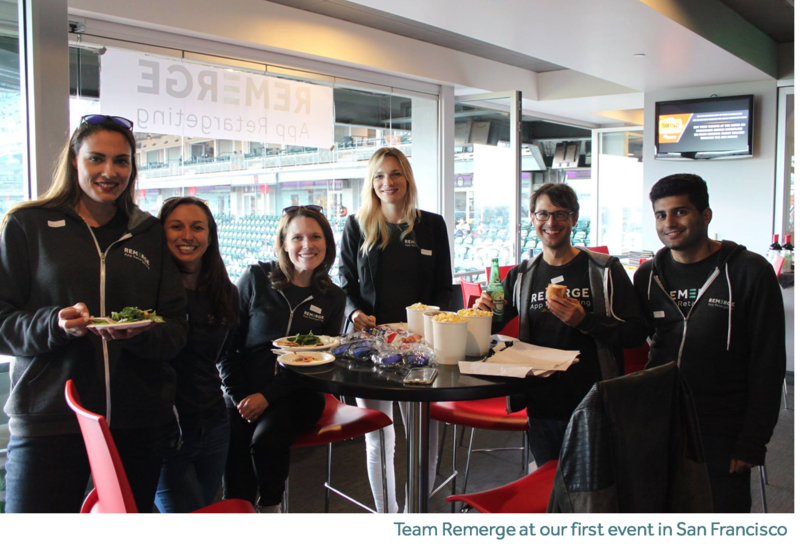 If you’re interested in starting your own Remerge journey, and think you’d be a good team fit; check out our careers page here!